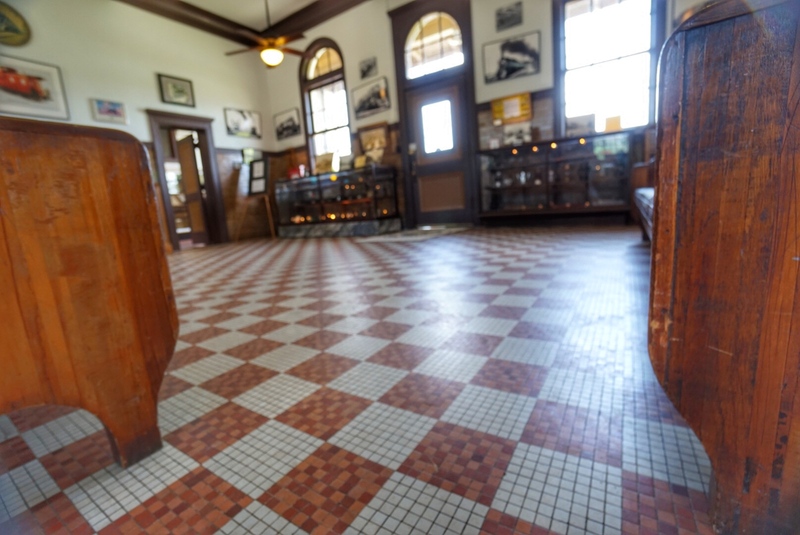 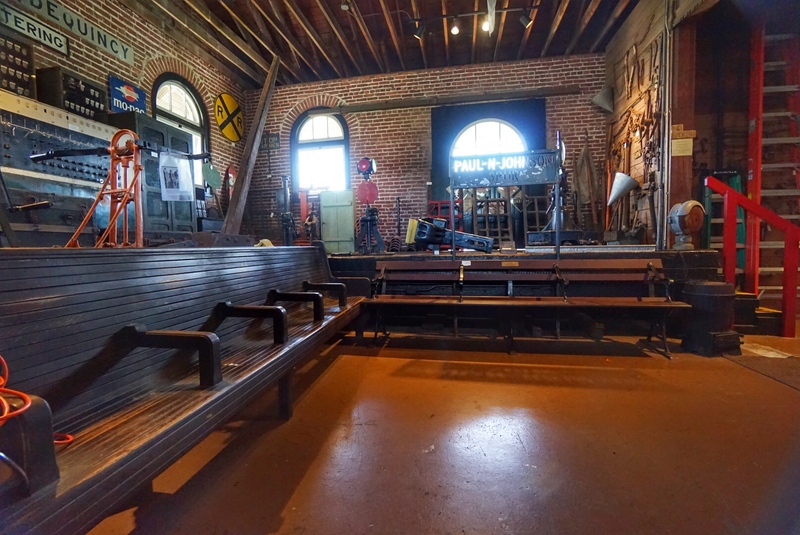 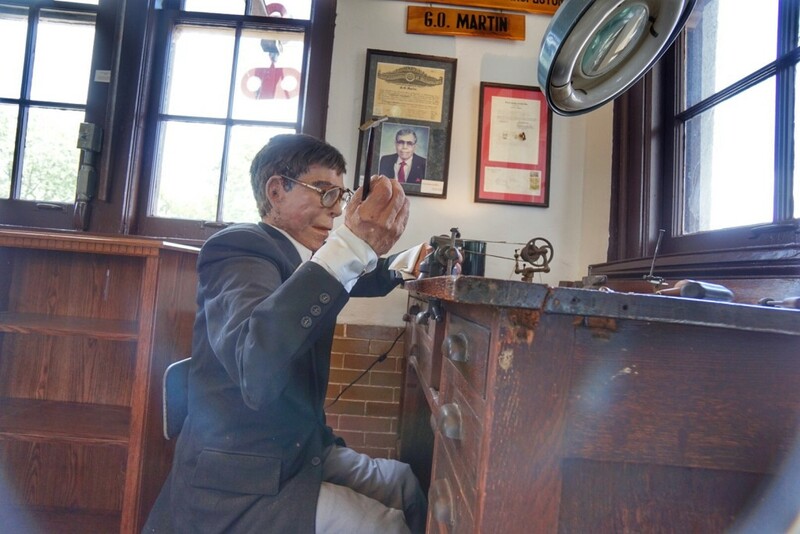 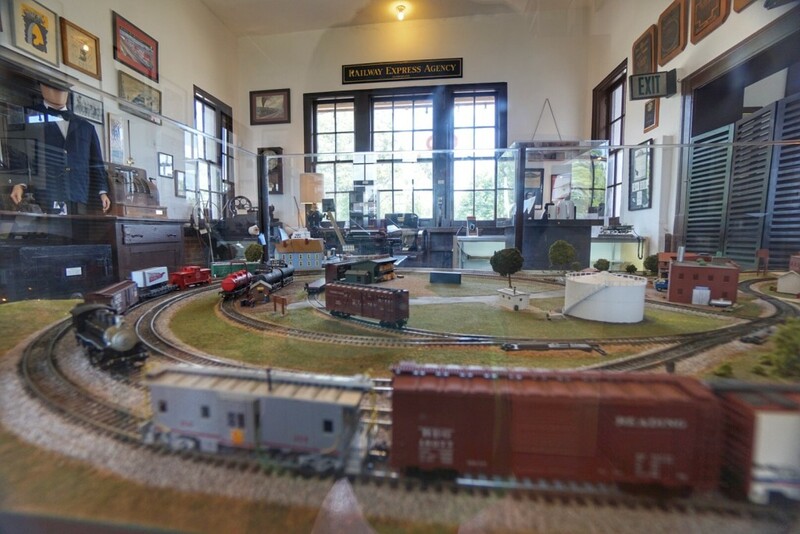 In DeQuincy, Louisiana… A quaint city in Calcasieu Parish about 30 miles northwest of Lake Charles, there is quite a treasure for history buffs as well as train and railroad fanatics. 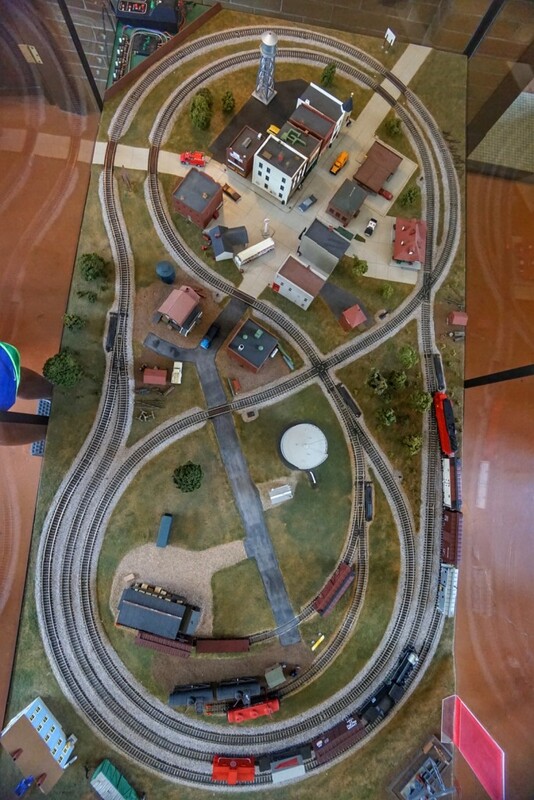 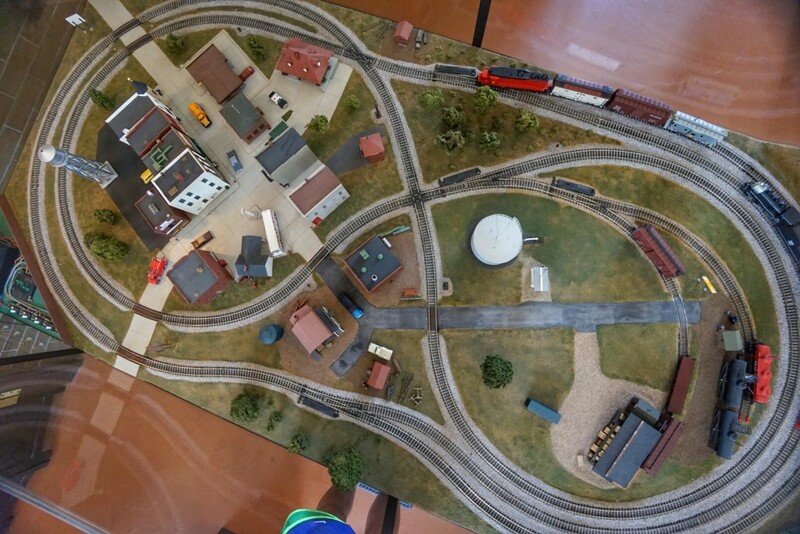 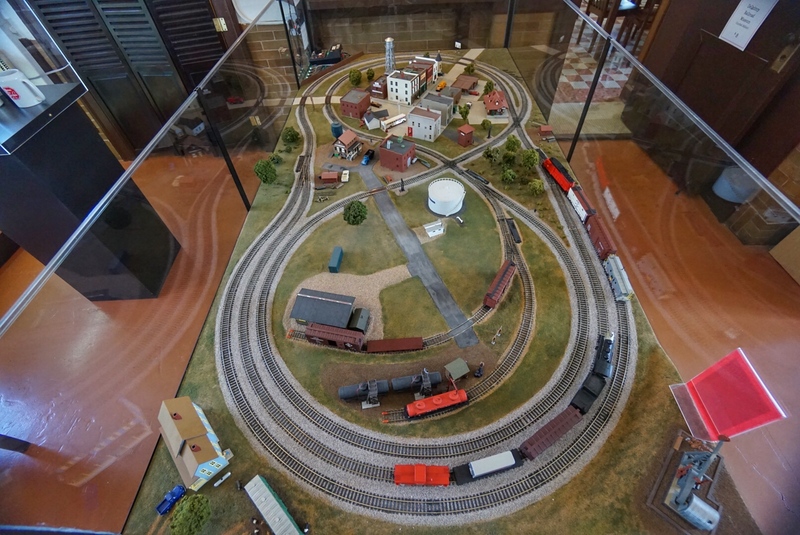 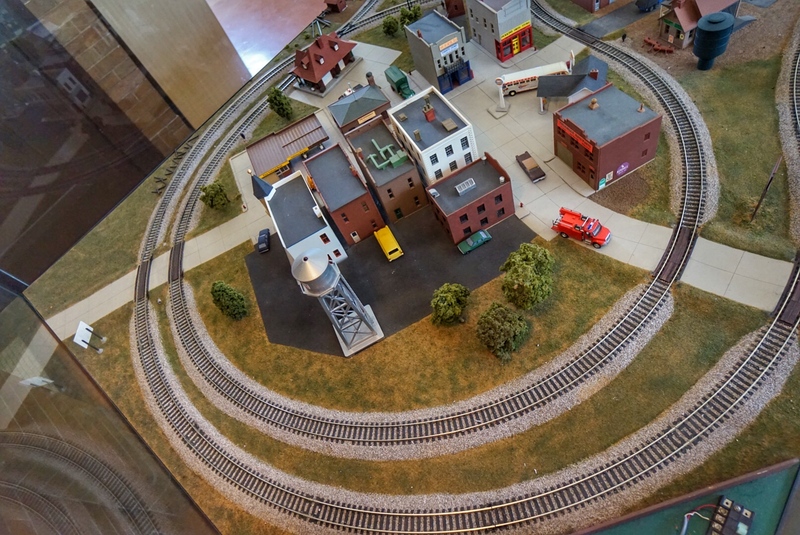 The DeQuincy Railroad Museum is quite a gem… We visited it a couple of weeks ago and while the whole idea of a railroad museum was intriguing… We got much more than we expected. 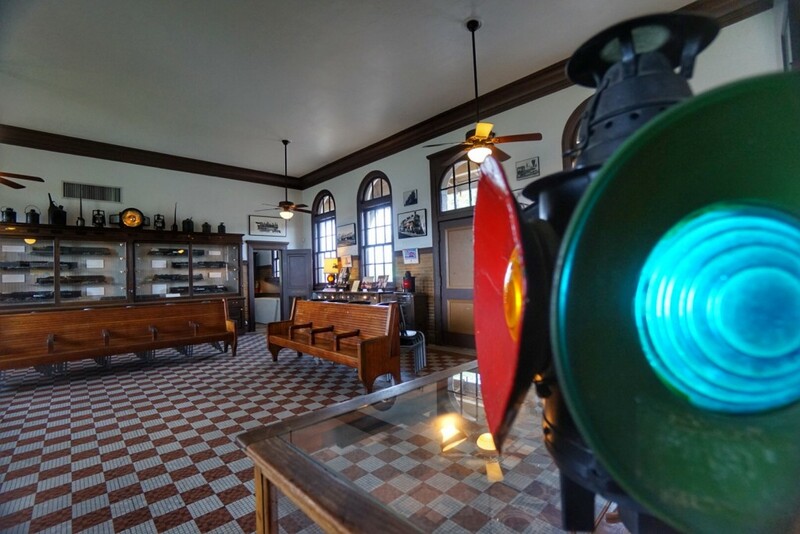 The museum itself is the 1923 Kansas City Southern Railroad Depot. 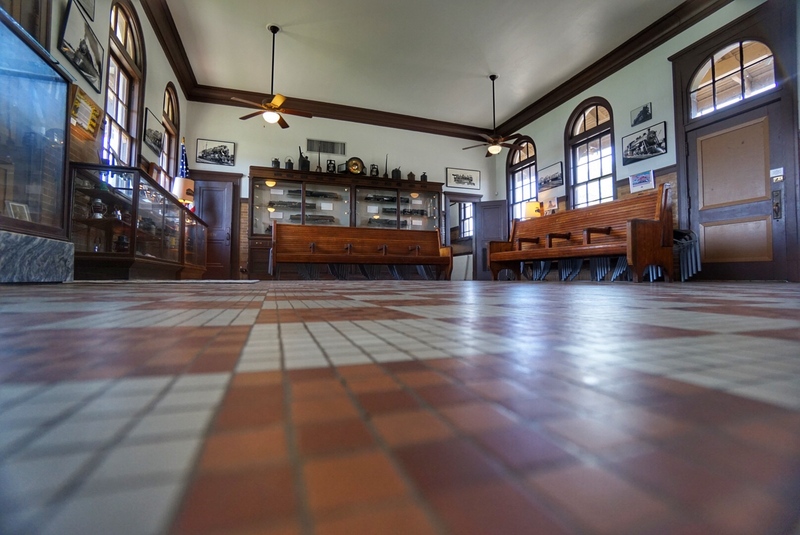 The depot, which is listed on the National Register of Historic Places, has been authentically restored. 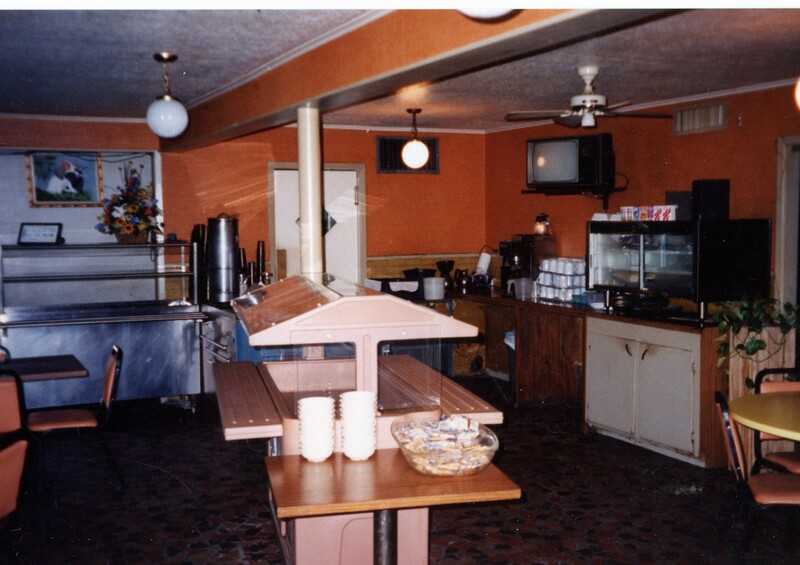 It is in excellent condition, inside and out. 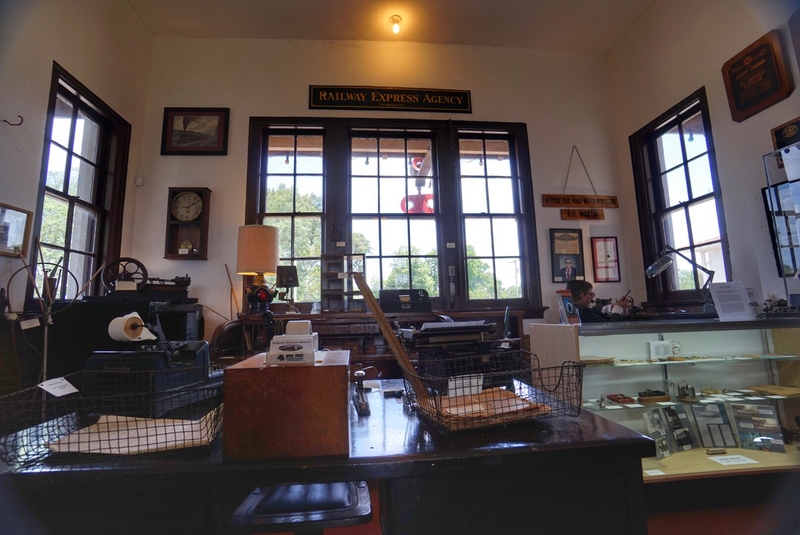 Seeing the old depot, as we arrived in DeQuincy, was truly exciting. 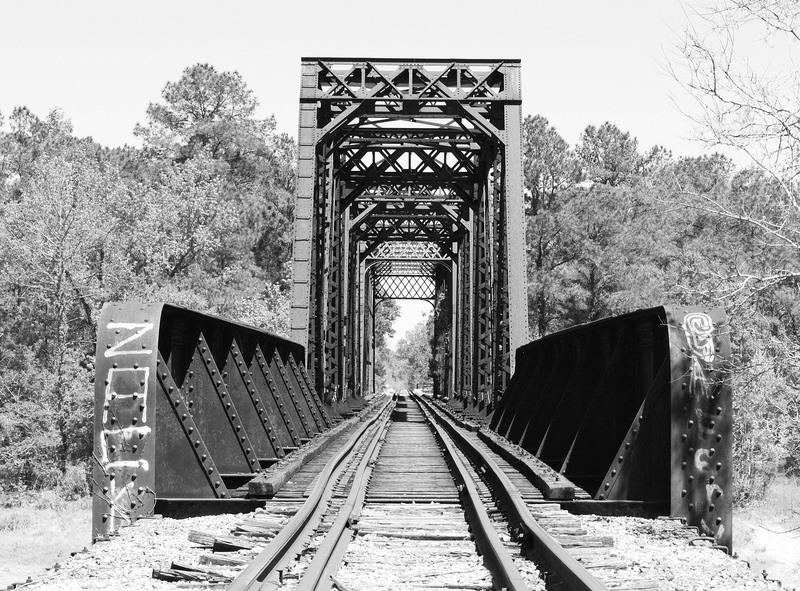 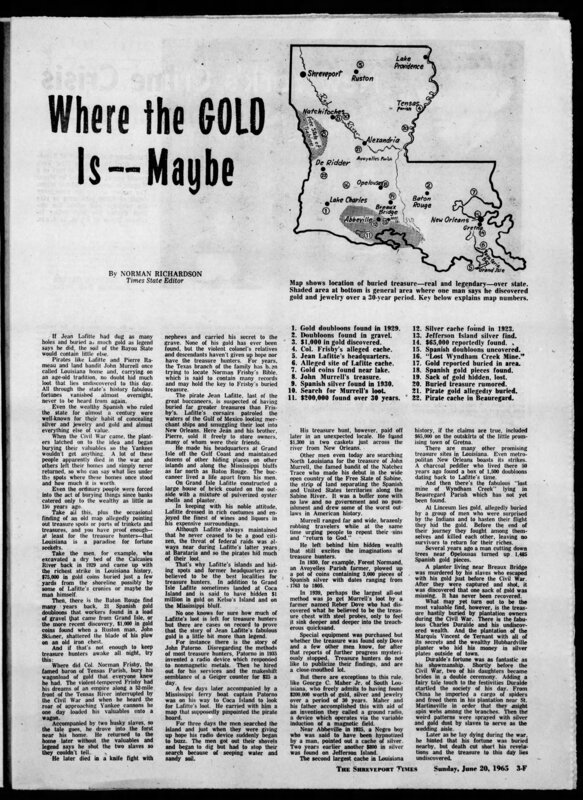 I tend to gravitate to train depots in places I visit… I manage to find them or they find me so to speak… And I probably have seen about three dozen depots in Louisiana and Texas cities, towns and villages. 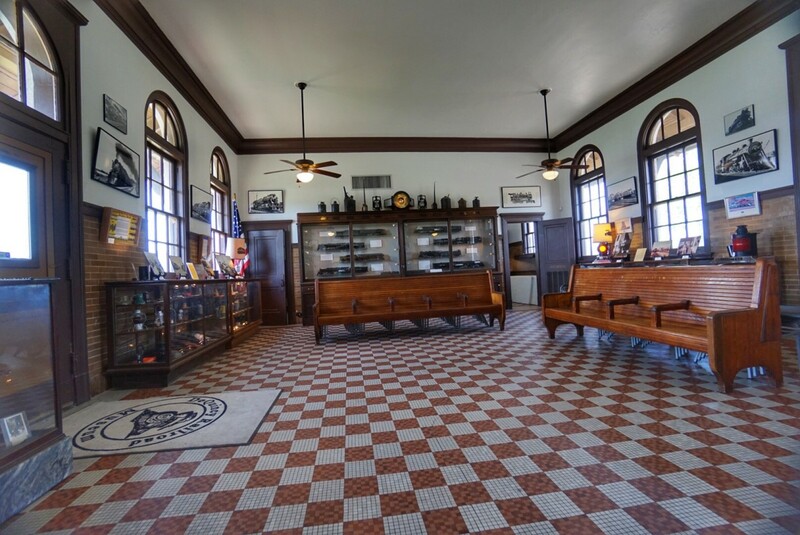 I have to say the DeQuincy Depot is one of the nicest depots if not the nicest I have seen. 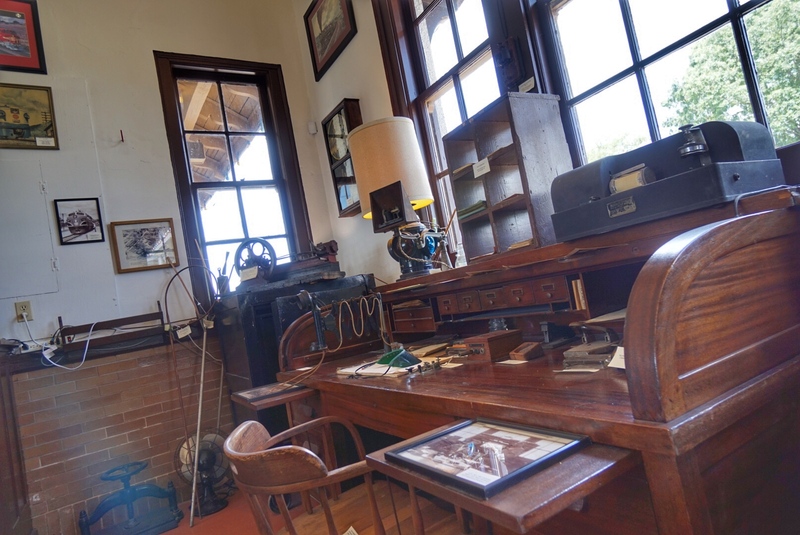 Inside the depot is a step back in time. 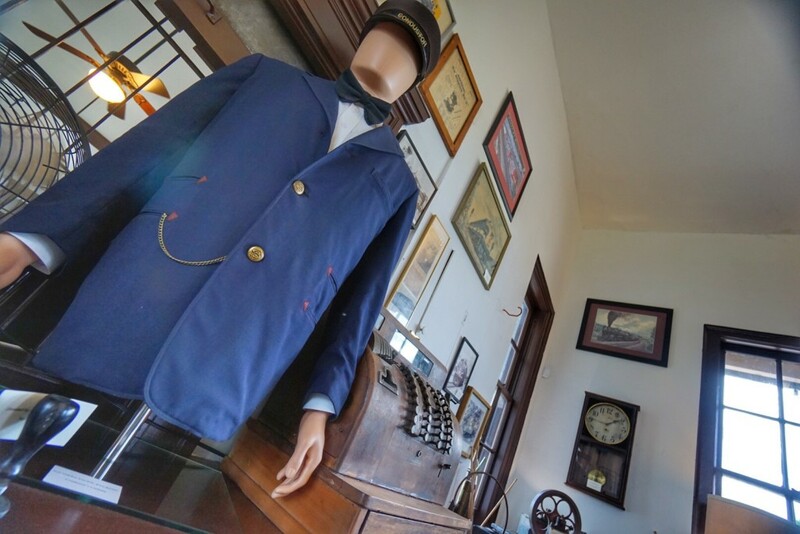 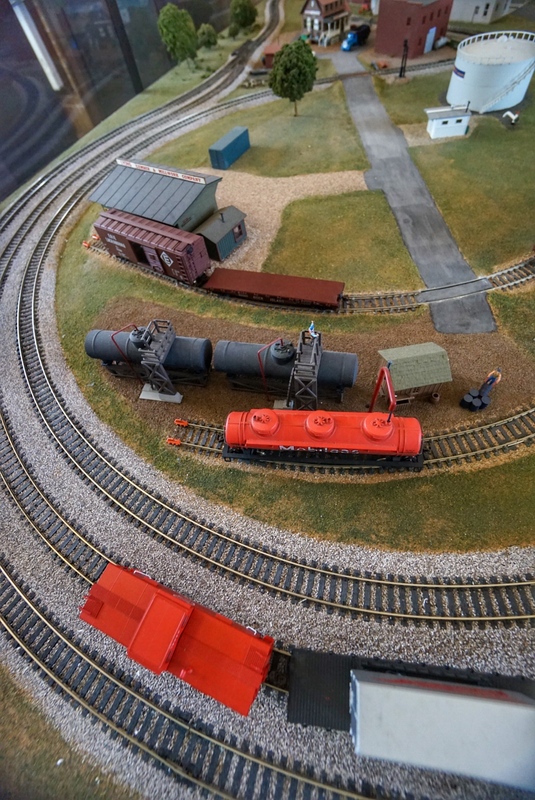 Thousands of railroad artifacts are on display in the museum… You could literally stay an hour and not see everything. Outside, on the grounds, are a 1913 steam locomotive, two cabooses and a 1947 passenger coach. 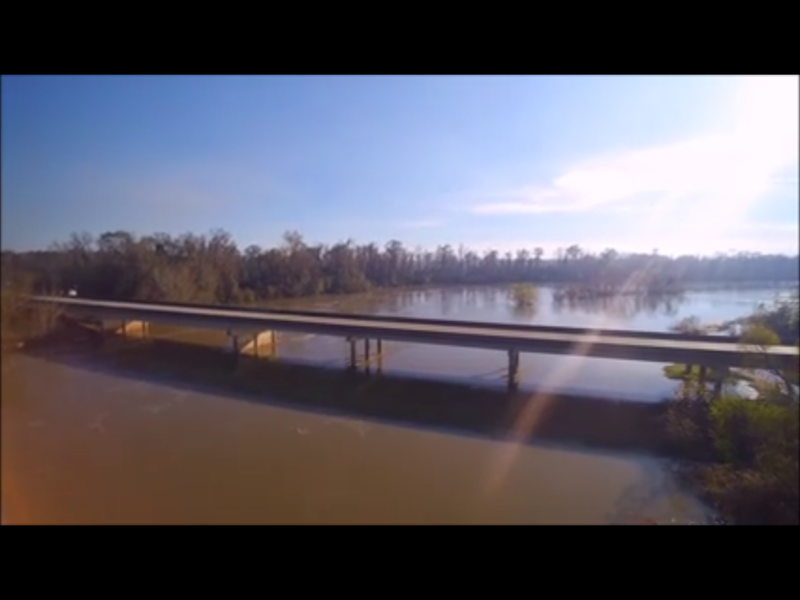 It is the only authentic log cabin in Beauregard Parish, Louisiana. 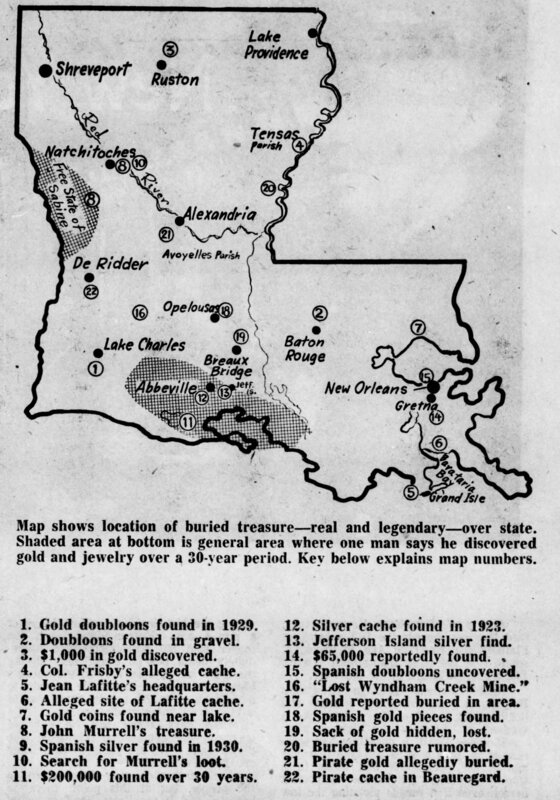 It must be one of the oldest in Louisiana. 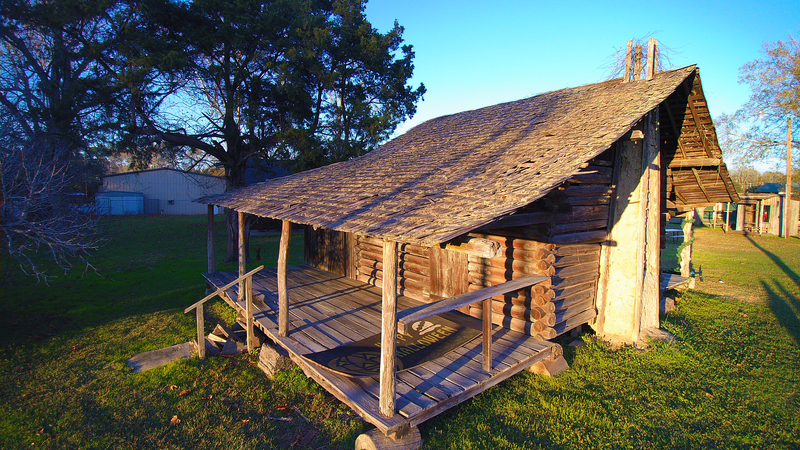 It is Burk’s House, a log cabin with a mud-daub chimney built in 1883. 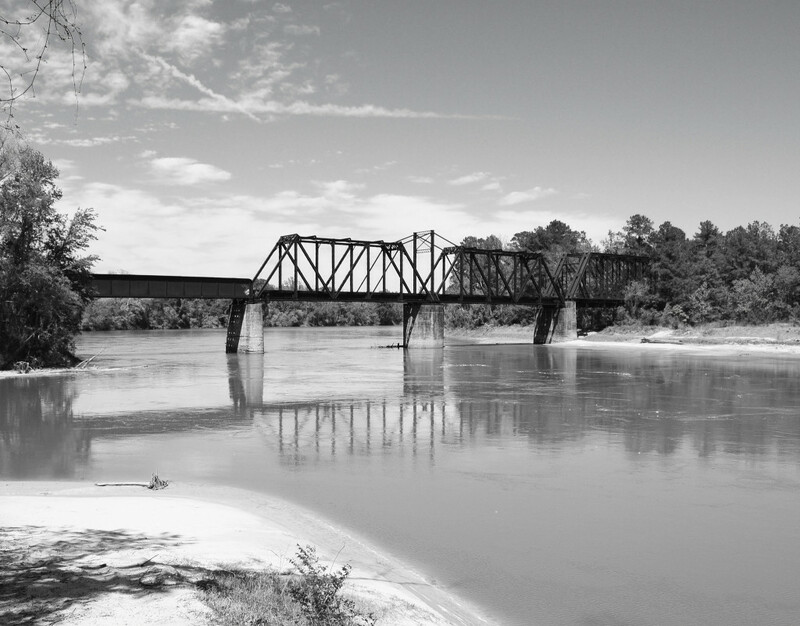 Today, it is well preserved for anyone to see, in Merryville, Louisiana (west of DeRidder).